The winner of this basket walks away with a matching travel tote, bag and wallet. You’ll want to plan a trip just for an excuse to use these amazing travel accessories! 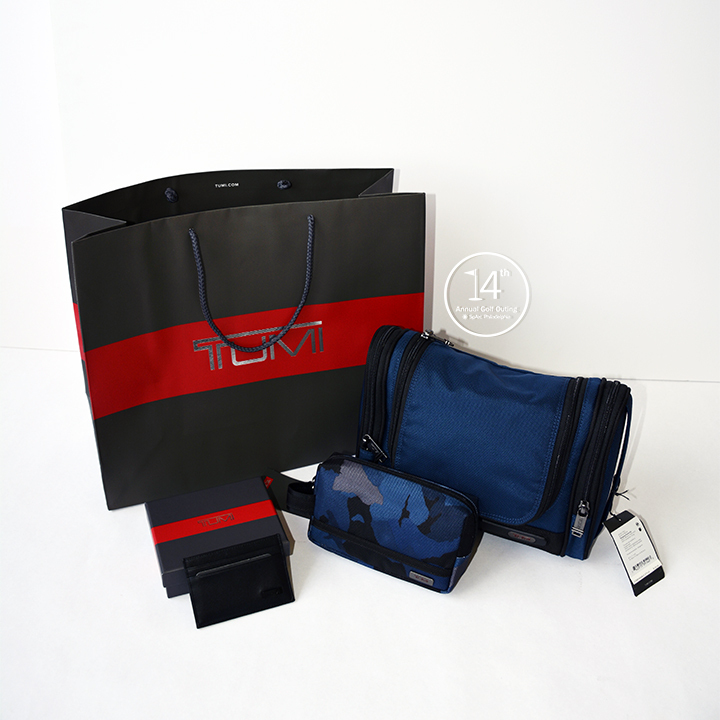 Basket includes: Tumi travel tote, bag, and wallet.